Here is an album of spices of Northeast India, to give you a quick intro to the very many different varieties of spices in the Northeast region of India. Many of these spices are unique to Northeast India. Many are used in home remedies too. You will see a note on how each of these spices of Northeast India are used in Khasi cuisine and how they have come in handy across generations in treating minor body disorders. All the images were shot by the Zizira team! Enjoy! Mixed with onion, it is added to pork salad and other meat salads. It is added to meat stew and other meat curries. Download the benefits and uses of the 54 medicinal plants of Meghalaya. 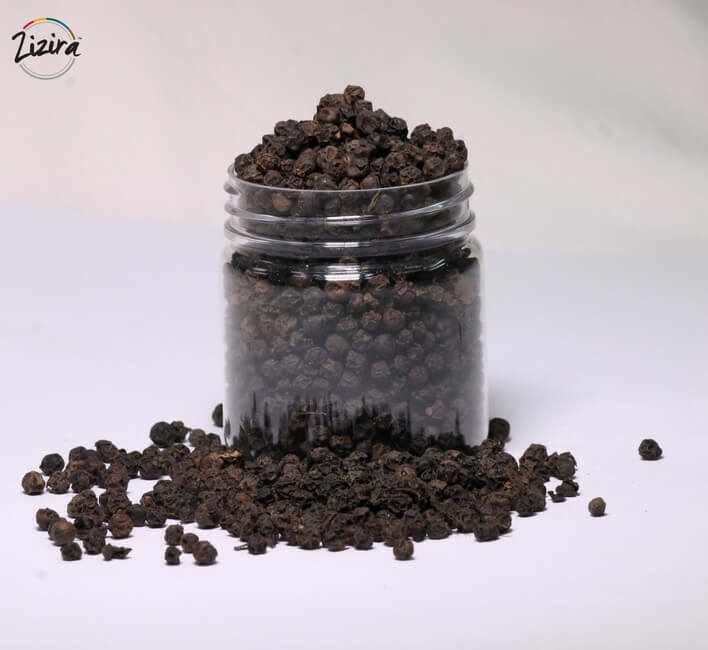 – It is used to give relief from stomach issues like indigestion or gas. It is the main ingredient in ‘Dohsiang Neiiong’ – a popular Khasi Pork dish. 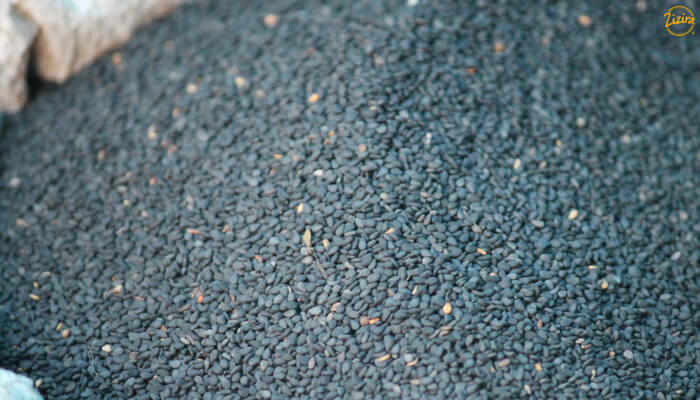 Home Remedy: Sesame is rich in iron and eating it helps anemia. We are not aware of any other use in home remedies. If you know of any, please add as comment. 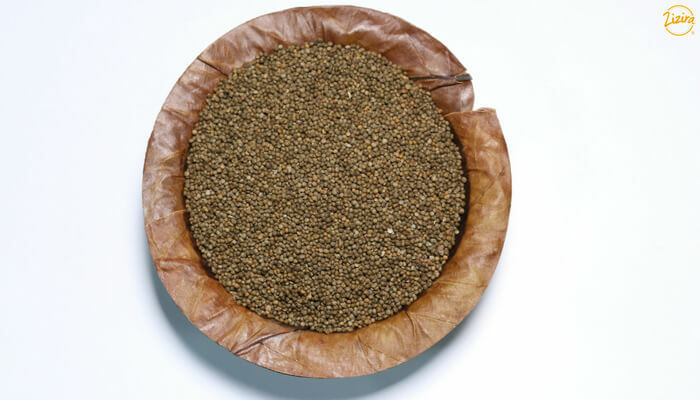 It is an important spice in a Khasi delicacy called ‘Tungrymbai’. It balances the flavor of this dish. 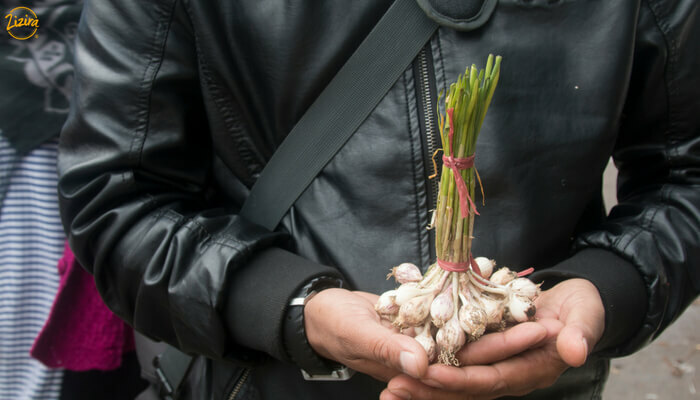 Pounded Nei Lieh is used as an accompaniment to sohphlang (a raw tuber). Black pepper is added as spice to make curries with meat and fish. It is used as seasoning on meat stew and vegetable soup. Home remedy: Black pepper mixed with honey gives relief from sore throat and cough. 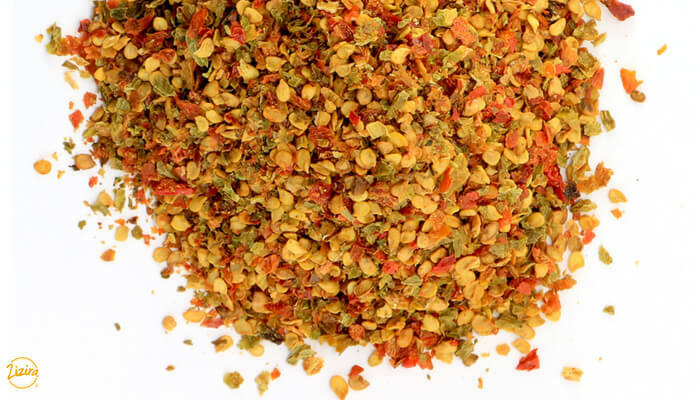 It is used as a seasoning in chutneys and curries. Sometimes it is also used in tomato and tree tomato chutney. 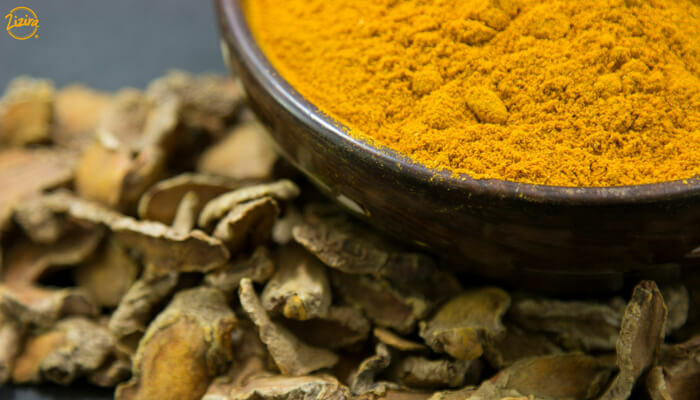 Turmeric Powder is added as spice to make curries. It is used in chutneys and in all curries. It is also added in curries. Do you have a special recipe you want to share with other visitors to our website? 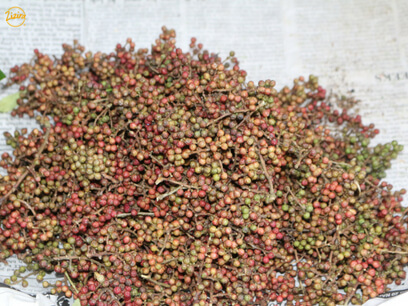 Do you know recipes from other states of Northeast India using these spices of northeast India? 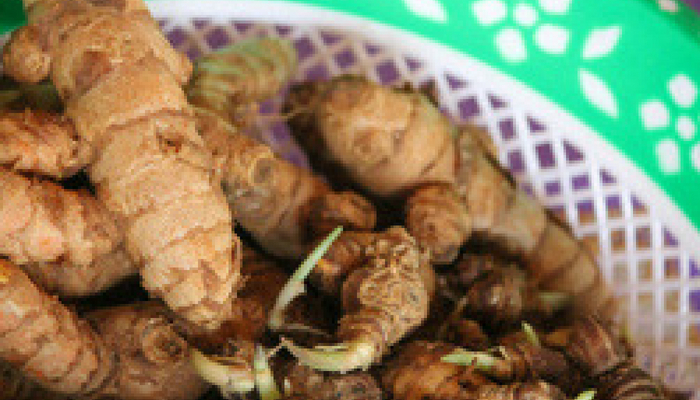 You may know tested and tried home remedies with some of these spices of northeast India? Do you have a question for our panel of experts on Northeast agriculture? Contact us Please share them with us! Or add as comments on this page. We look forward to hearing from you.